Building your business can be a difficult task. You can put hundreds of hours of effort into the business, but if you still don't have important components, you will not be successful. Today, business owners are realizing that entering the blogosphere helps boost the business. 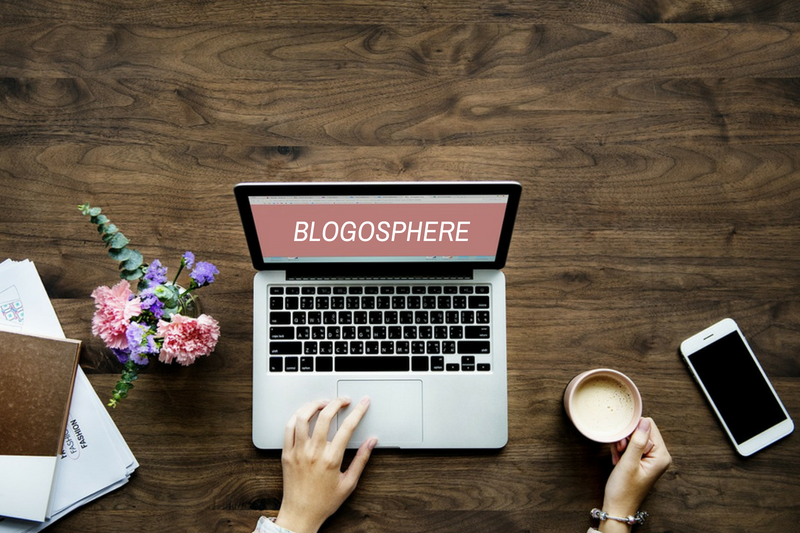 But what is blogosphere? According to Techopedia, "The blogosphere is the social universe created by online individuals using web log publishing platforms. Simply put, the blogosphere is a slang term for all the blogs on the internet." Blogs are typically only seen as personal places to express yourself and your views. The truth is however, the blogs are also great places to reach people about your business or your products. If you are curious about how this can boost your business, check out these three reasons blogging boosts business. The fastest way to get your business name out in the public is to make it known to your targeted marketing group. If you want to get your company's name out to men who like fishing, then you can find a blog that is about just that. When you find the blogs pertaining to this marketing group, post useful and intelligent information about topics that pertain to your company. You might not want to sound like an advertisement. Think about responding to another comment and simply tagging your signature with your company's website. This is a subtle way to get their attention. The more you post on blogs, the more widely known your company's name will become with the select marketing group. When they tell their friends and family about the site then your consumer group will have grown even more. This is a fast way to get started. You will have to invest some time however. At least an hour a day can be used for this type of task. Your company might even think about hiring professionals to blog for your company. You can offer these employees products to try and give them the task of finding blogs where they can appropriately praise the product. By paying these people to do the task, you will be getting the work done that you need without having to devote much time. Consumer testimonials go a long way with other consumers. If these bloggers are productive enough, you will see an increase due to it. As you can see, blogging can be a great way to do business. It may seem like tricky advertising, and it is in some ways. However, it is free advertising that does the same thing as a commercial on television does. It reaches a targeted marketing group and lets them know your company's name, products, and sometimes offers an endorsement. Overall, it is an effective way to get your business out there. When people have no idea who you are, they are not going to feel comfortable working with you. The better your reputation is, the more likely they will trust you. When you have no reputation at all, they will not trust you either. So, even if you just want to use blogging to build your company's reputation, it will be worth your while. Give it a try and see what type of results you can get using these tips.